Let’s create a new property. In Properties click on the Add property button then select the owner you created previously. Don’t hesitate to upload large pictures. The size of the image that will be loaded online will vary with the screen size of users. You can fine-tune your settings by: accepting weekly rentals only (if your period starts and end with the same weekday), applying different prices for week days and weekend, adding fees, security deposit, etc. If I want to be contacted not book direct whose e-mail does that go to the owners or mine (property manager)??? And if answer is owner than do I need to change all e-mails for the individual owners to my (property manger) e-mail address??? How to "transfer the information" from example Wimdu to Kigo? I would like to synchronisate the calenders and the properties. Wimdu told me, there is a Link from calender, I have to put in to Kigo. Where, how? It is only possible to push data from Kigo to Wimdu. How can I add propeties for sale? I have a web site domusrental.com and we have to pubblish the german version domusrental.de. We have all our properties on kogo in english. How can we insert the german version? Now add the properties and mark the "for sale" field available. Alessandra; please go to the top of this page and create a ticket. We will then configure your solution with a new language layer. I assume you would like to have German text so I suggest you create new user defined fields and add the text. 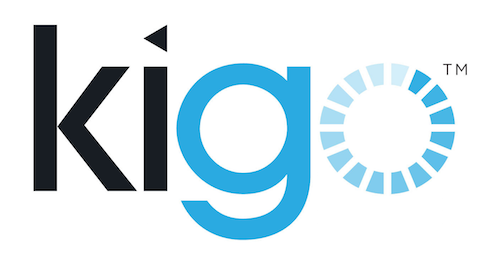 By creating a ticket we can provide further help and feedback in your development of your Kigo solution. I would like to know if it'is possible to duplicate a property? Hello is it possible not to show the calendar on a given property page please? We were wondering if it is possible to change the owner of a property without creating a whole new page for the same property. Can you change the owner of a property in kigo legacy without having to input the property again under its new owner?